There is nothing quite like looking up at the General Grant tree and realizing just how big it is. 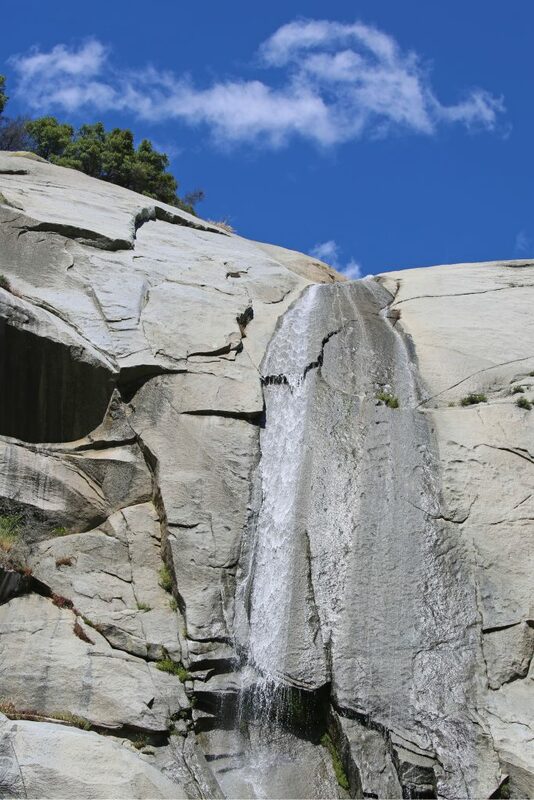 This is just one of the many natural wonders to see within Kings Canyon National Park. Today we are sharing our Kings Canyon National Park Travel Tips to help you plan your visit and make the most of your time within the park. If anyone in your party gets car sick or motion sick you may want to pack some Dramamine or motion sickness bands. The roads into and out of the park are windy. My wife Tammilee does not normally get motion sick and by the time we stopped driving she was not feeling great and didn’t even want to do a small walk because she felt so bad. Plan lots of time for driving! Especially during the summer months and holidays the driving may be slower and portions of the park are a fair distance from each other. Pack snacks and water with you. There is a small convenience store within the park but you will pay park prices. There are a couple of gas stations on the way into the park but they did not have the best options. Dress in layers! It may be a warm day outside of the park but when you get into the park and surrounded by the big trees the temperature quickly cools off. Make sure and check current road conditions especially in Fall, Winter, and Spring. Be aware that it can snow at any time and many of the park’s roads close with the snow. Check weather reports before you visit so you can plan your day. There is not an in-park shuttle that connects Sequoia and Kings Canyon National Parks, and there is no shuttle system in Grant Grove or Cedar Grove of Kings Canyon National Park. You can download the current park newsletter ahead of your visit to help plan your trip. Visit the reservations page to make reservations for Crystal Cave Tours, Lodging, Camping and more. How much does it cost to visit Kings Canyon National Park? This entry fee is for a single person traveling on foot or by bicycle. It is valid for 1-7 days in Sequoia & Kings Canyon National Parks and Hume Lake District of Sequoia National Forest/Giant Sequoia National Monument. Groups traveling in a bus or vehicle with a capacity of 16 persons or more are charged per person. People 15 years old or younger, drivers hired for transportation only, or anyone with a pass that may be used for park entry is exempt from paying the entrance fee. This entrance fee is for commercial tours of one or more people traveling on an itinerary that has been packaged, priced, or sold for leisure or recreational purposes by an organization that realizes financial gain through the provision of the service. This fee is based on the seating capacity of the vehicle and not the actual number of passengers. Passenger ages or entrance passes do not affect the price. The charge for vehicles with a seating capacity of 1-6 passengers is $25 plus $10 per person. This entrance fee is for commercial tours of vehicles with a seating capacity of 7-15 people. This entrance fee is for commercial tours of vehicles with a seating capacity of 16-25 people. This entrance fee is for commercial tours of vehicles with a seating capacity of 26 or more people. This pass is valid for 1-7 days and includes everyone traveling on a motorcycle, scooter, or similar motorized vehicle for Sequoia & Kings Canyon National Parks and Hume Lake District of Sequoia National Forest/Giant Sequoia National Monument. You can purchase this pass in advance at www.yourpassnow.com. This pass is valid for Sequoia & Kings national Parks and Hume Lake Ranger District of Sequoia National Forest/Giant Sequoia National Monument for one year from the month of purchase. The pass admits all passengers in a private vehicle and is non-transferable. You can purchase this pass in advance at www.yourpassnow.com. Annual pass covering entrance fees for 4th-grade students for 2016-2017 school year. How do I get to Kings Canyon National Park? 2 highways enter the Kings Canyon and Sequioa National Park. 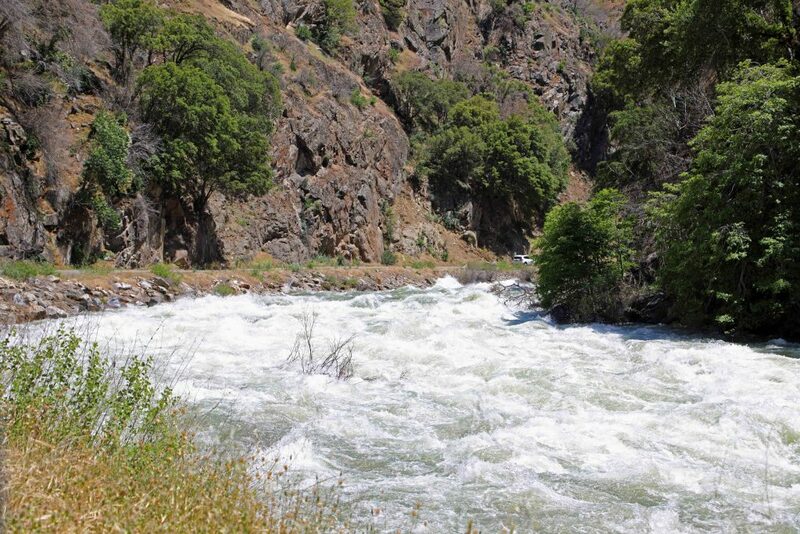 Hwy 180 from Fresno leads east to Kings Canyon National Park, then continues 30 miles east to Cedar Grove. Hwy 198 from Visalia leads east to Sequoia National Park via Three Rivers. Inside the parks, Highway 198 becomes the Generals Highway, which connects 198 to 180. Vehicles over 22-feet long should enter the parks via Highway 180. In winter, the Generals Highway between the parks often closes. Chains may be required on park roads. No roads cross these parks east to west. Take CA-180 E to the Big Stump entrance of Kings Canyon National Park. Take I-80 E to I-580 E. Continue onto I-205 E, merge onto I-5 N. Take CA-120 E to CA-99 S. Then take exit 133B onto CA-180 E. Continue to the Big Stump entrance of Kings Canyon National Park. Take CA-85 S and merge onto US-101 S. Take exit 356 onto CA-152 E. Take CA-99 S. Take exit 133B onto CA-180 E. Continue to the Big Stump entrance of Kings Canyon National Park. Take US-50 E/CA-99 S towards Fresno. Take exit 133B onto CA-180 E. Continue to the Big Stump entrance of Kings Canyon National Park. Take I-80 W towards Sacramento. In Sacramento, take CA-99S. In Fresno, take exit 133B onto CA-180 E. Continue to the Big Stump entrance of Kings Canyon National Park. From South Lake Tahoe take US-50 W towards Sacramento. In Sacramento, take CA-99S. 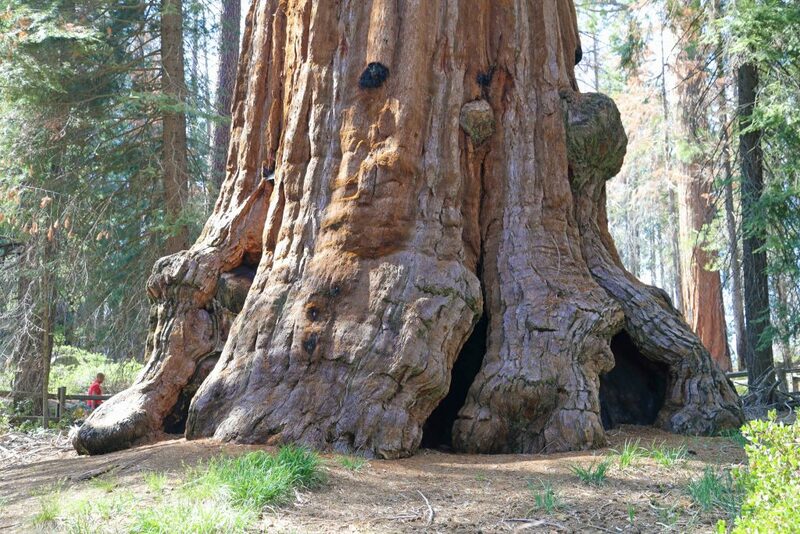 In Fresno, take exit 133B onto CA-180 E. Continue to the Big Stump entrance of Kings Canyon National Park. Take CA-41 S toward Fresno. In Fresno, take exit 128 onto CA-180 W. Merge onto CA-180 E. Continue to the Big Stump entrance of Kings Canyon National Park. Where are the Kings Canyon National Park Visitor Centers? Location – On the Generals Highway 1 mile (1.6 km) north of the Ash Mountain Entrance. Location – On Highway 180 in Grant Grove Village, 3 miles (5 km) east of the Big Stump Entrance. Location – On the Generals Highway 21 miles (34 km) north of the Ash Mountain Entrance. 2 miles (3 km) north of the General Sherman Tree. 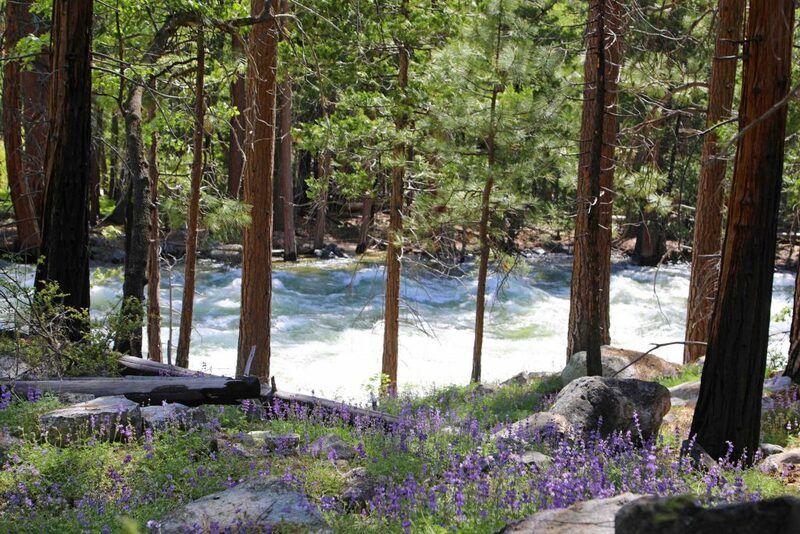 Where can I find out about staying/camping in Kings Canyon National Park? John Muir Lodge is open year-round you can make reservations online or call (877) 436-9615. John Muir Lodge, in Grant Grove Village in the Grant Grove area of Kings Canyon National Park, offers 36 hotel rooms and a restaurant. 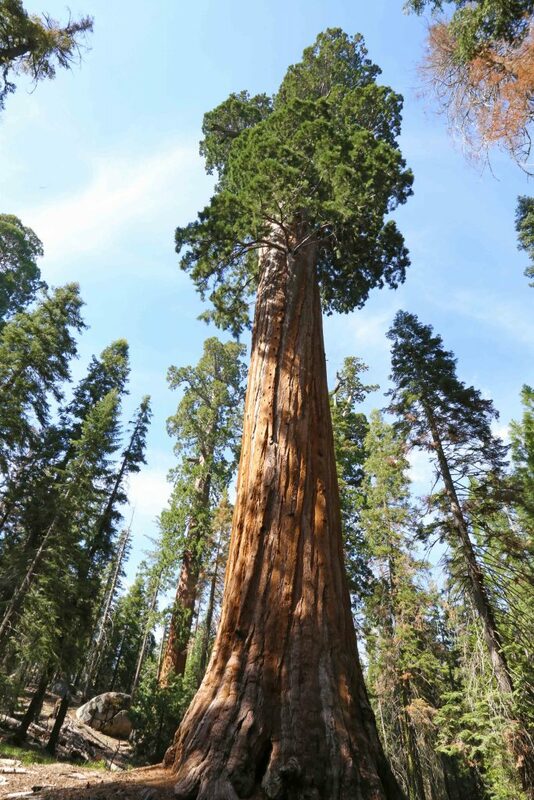 The lodge is ½ mile (.8km) from a sequoia grove, visitor center, market, restaurant, gift shop, and post office. Hiking trails in the area lead to the General Grant Tree, Panoramic Point, and other Grant Grove features. Grant Grove Cabins are Open year-round (limited in winter) you can make reservations online or call (877) 436-9615. The Grant Grove Cabins are in the Grant Grove area of Kings Canyon National Park, ½ mile (.8 km) from a sequoia grove, visitor center, market, restaurant, gift shop, and post office. Guests can choose from six types of cabins, some of which are available year-round. Cedar Grove Lodge is Open spring through fall. You can Make reservations online or call (877) 436-9615. 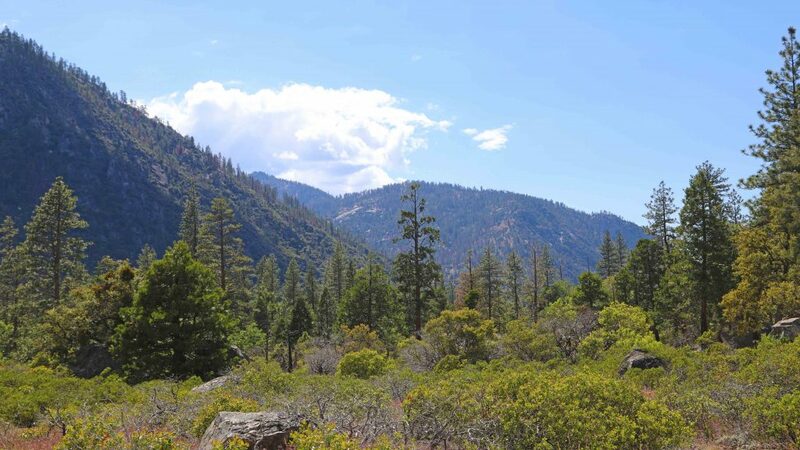 The Cedar Grove area of Kings Canyon National Park is open from spring through fall. Cedar Grove Lodge is located deep in Kings Canyon at an elevation of 4,600 feet (1402 m). The lodge offers 21 hotel rooms, a counter-service restaurant, market, and gift shop. The lodge is also within walking distance of Cedar Grove’s visitor center. For up to date camping information visit the national park camping page. Make reservations for park campgrounds at Recreation.gov. You can reserve sites at Potwisha, Buckeye Flat, Lodgepole, Dorst Creek, Sunset, and Sentinel campgrounds, and also any group campsites. You can make reservations up to six months in advance for standard tent and RV campsites, and up to one year in advance for group sites. There are no RV hookups in the parks. Wilderness permits are required to camp outside of designated campgrounds. Crystal Springs Campground, which is open to group camping for tents, RVs, and trailers from early spring through late fall. All Cedar Grove campgrounds are open to tents, RVs and trailers. Canyon View Campground, which is for groups only and is also open from late spring through early fall. Is there a Junior Ranger Program at Kings Canyon National Park? Kids ages 5 and up can earn the official Sequoia and Kings Canyon National Parks Junior Ranger badge by completing activities in the park’s Junior Ranger booklet. 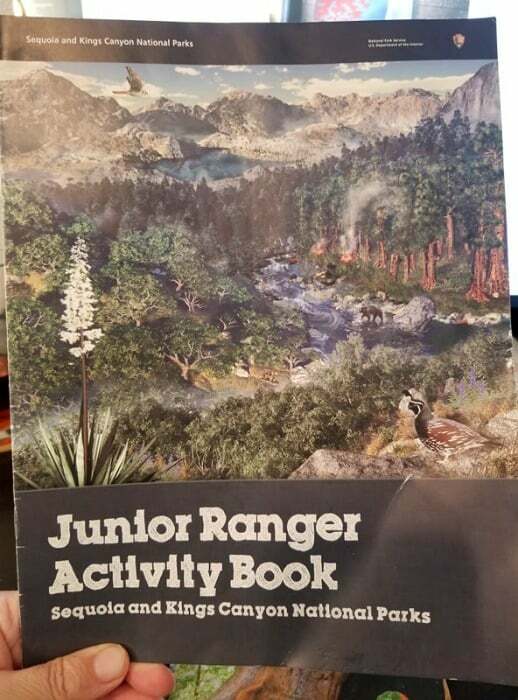 Junior Ranger booklets can be picked up for free at any of the visitor centers. Can I bring my Dog/Pet with me to Kings Canyon National Park? Pets are not permitted on any trails at Sequoia and Kings Canyon National Parks. In campgrounds and picnic areas, pets must be kept on a leash at all times. The leash must be less than 6 feet (1.8 meters) long. 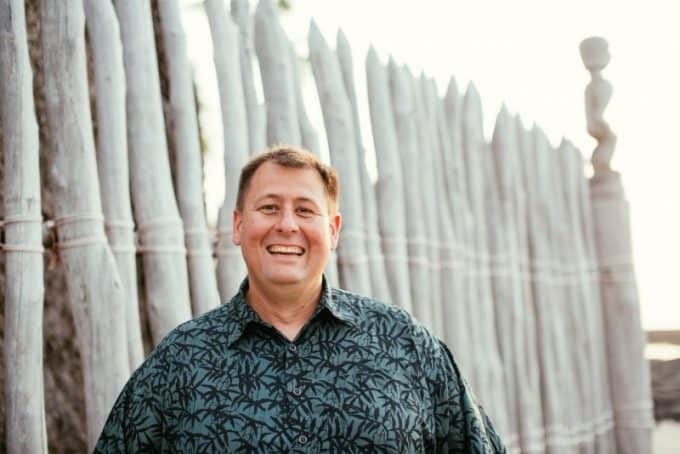 Have you ever thought of being a Park Ranger? Check out our how to become a park ranger post for more information on working within our great parks. The motion sickness to get there scares me a little bit, but I would still love to visit one day! Perfect! Just perfect! Thank you for sharing! Wow, what an amazing place with a lot of scenery to see. I would love to go here one day with the grandkids. Those pictures are so breath taking. One day I hope so see it live. These pictures are amazing. I hope to make it to this park one day. WOW! what a beautiful place! I love to explore nature. hope to be there one day. Very informative tips !!! I’m very fortunate to live within the 4 hrs driving time. I live in the bay area, so would love to explore outside my area. Lovely photos and info Thanks for posting! What a beautiful place this must be. Thank you for the work you are doing to protect it and show its beauty.